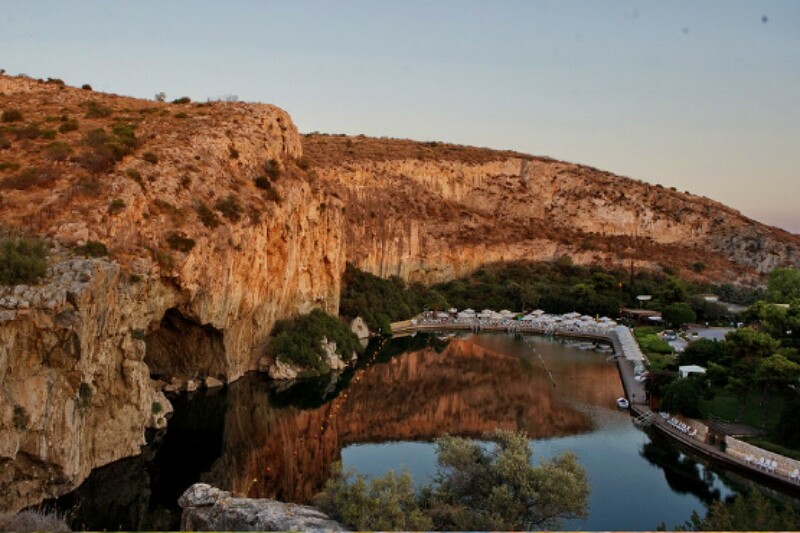 Vouliagmeni Lake, in the heart of the Athenian Riviera, is the hidden treasure of Attica’s nature. Situated on an idyllic landscape, this rare geological phenomenon is waiting to be discovered. The lake’s brackish waters which are continuously replenished both by the sea and the underground thermal springs offer a natural and unique thermal spa experience. The imposing rock, thermal waters, the labyrinthine underwater tunnels and the lush vegetation create a unique geological phenomenon. The lake’s present form was created after the roof of the cave fell because of erosion caused by the high temperature of the running water running. The lake is part of the National NATURA 2000 list and as a Site of Outstanding Natural Beauty by the Ministry of Culture. At the edge of the lake, near the rocks, starts a labyrinth underwater cave which has been explored at a length of 3,123 metres, while the cave’s end remains elusive. Among the 14 tunnels which make up the cave there is one reaching 800 metres in length the longest in the world. The discovery of a huge stalagmite in the cave has opened up new theories in the research for the formation of the Mediterranean. The aquatic paradise of Vouliagmeni Lake hosts in its green waters a variety of unique organisms. 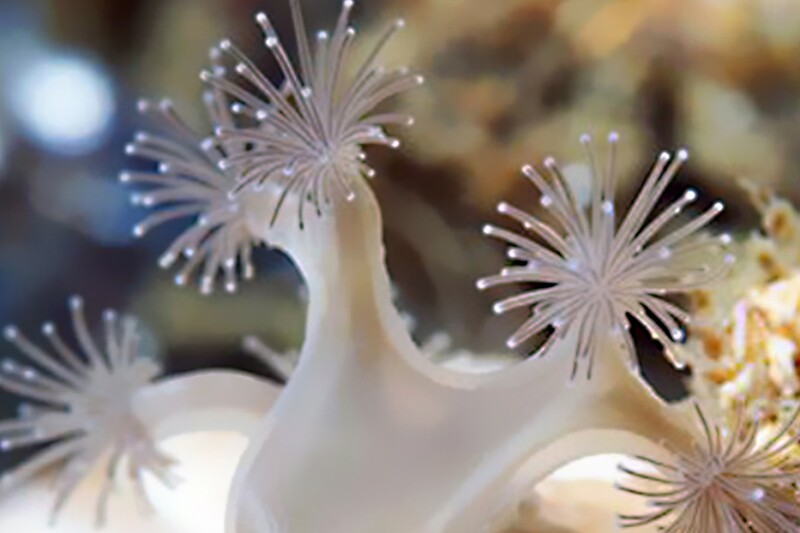 Among them, a kind of sea anemone called Paranemonia Vouliagmeniensis stands out, as well as species of sponges and molluscs which portray the perfect balance of the lake’s ecosystem. Its aquatic world also includes the known Fish Spa which offer skin exfoliati.